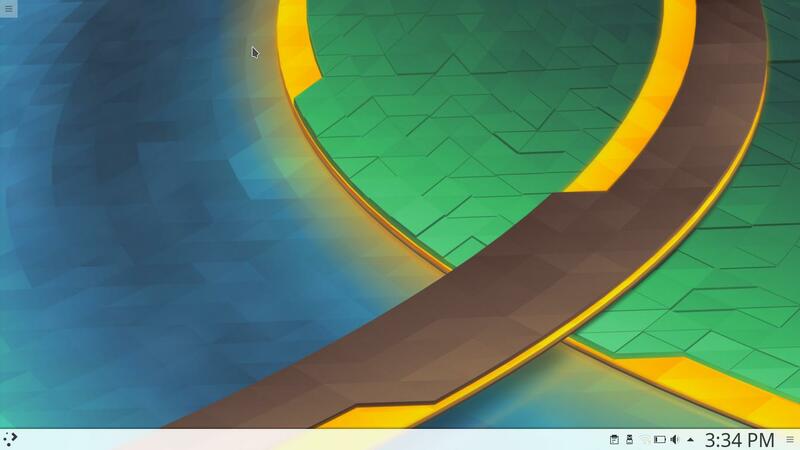 KDE Plasma 5.9 brings a beautiful traditional desktop as always. 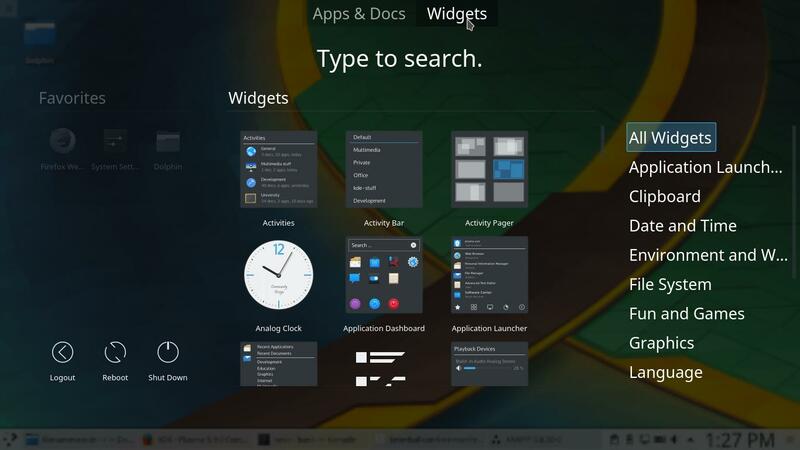 It shows bottom panel and menu, with a top-left desktop button. 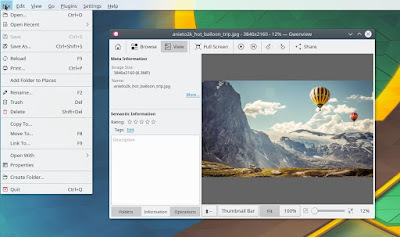 And it got a new beautiful wallpaper titled Canopee by Ken-Vermette. 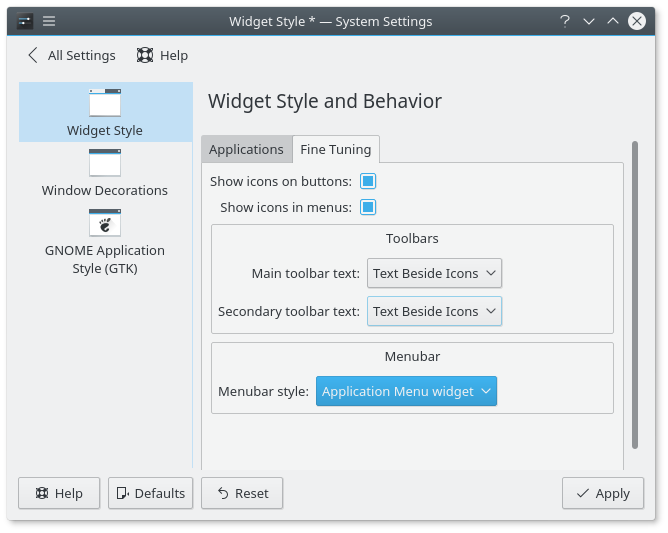 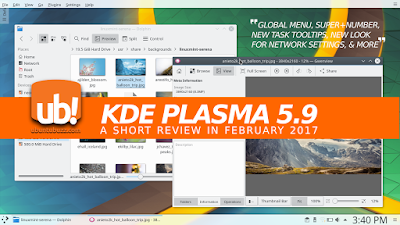 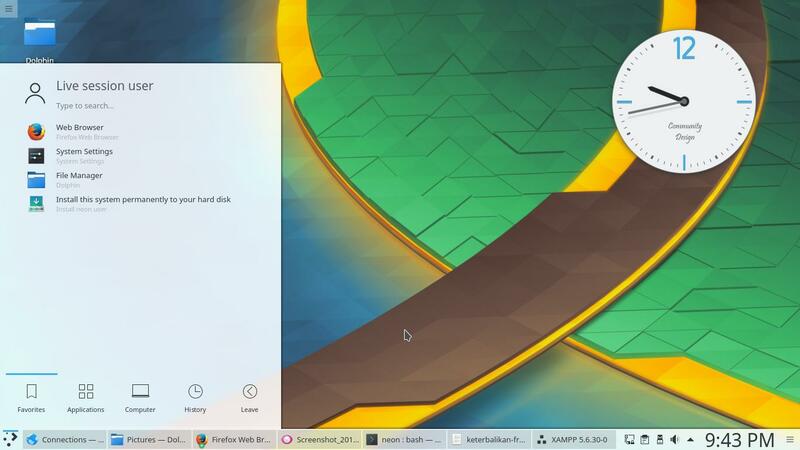 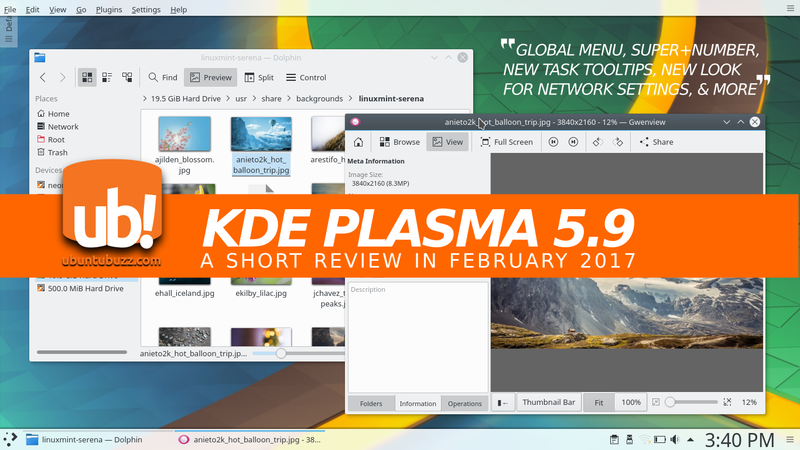 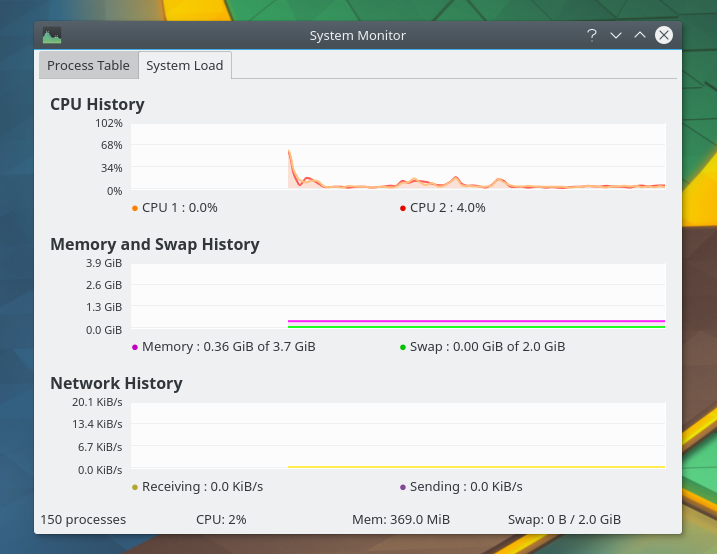 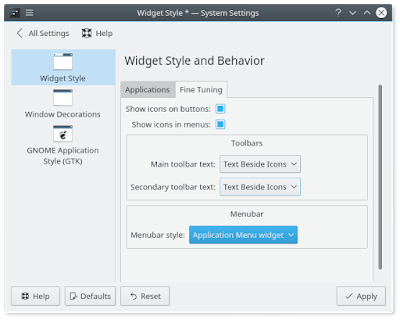 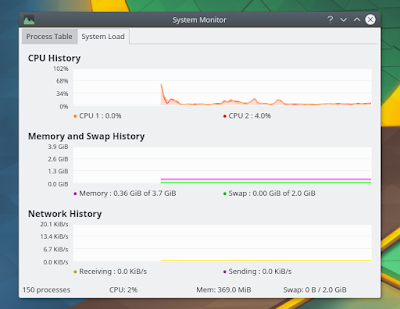 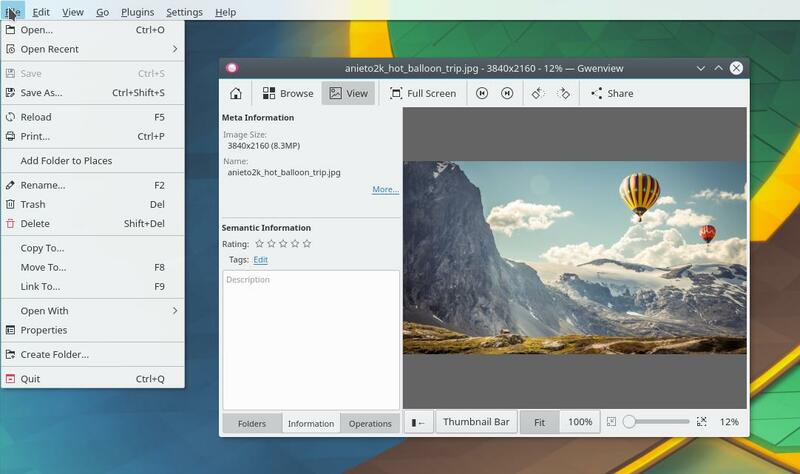 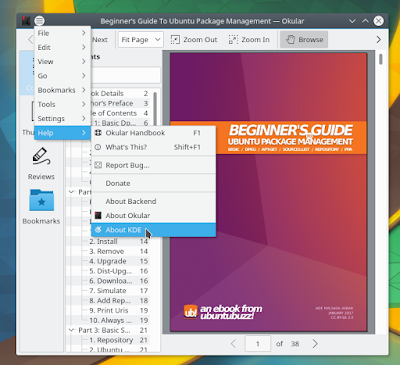 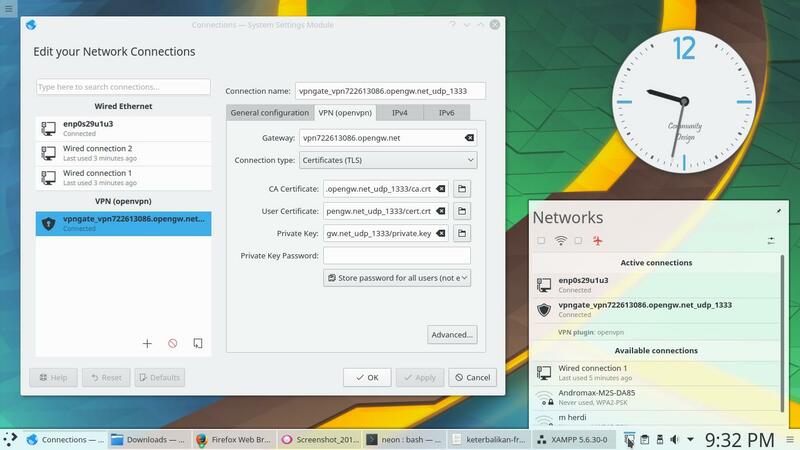 If you're new in KDE, this is how nowadays KDE Plasma 5 looks.